The Psalmist explains God as a refuge for us to run to and an ever-present help in our time of need. He makes mention of the sea raging and its waters foaming. Can you relate to that this? Does your life seem like the waters are raging around you, sometimes too much to bear? The response to a crazy busy life is just the opposite as we would think. The response is to slow down, to be intentional to listen to God. There is something special that happens when we stop what we’re doing and take the time to listen to God. One morning of seminary, the summer of 2009, our professor took our class to the church he lead. Behind his church was a prayer trail into the forest. After a 15 minute walk we found a small stream. Our prof had us spread out in the forest that morning where we spent two hours, alone, with God. It was one of the most refreshing times I enjoyed, as God was growing me spiritually. Most of you aren’t currently enrolled in Seminary but the thought of getting an entire morning to spend with God excites your soul. Here are some ways I think we can be intentional to listen to God in our context. First, you may want to shut the radio off in your car. If you have a long commute this could be your opportunity to be alone and listen to God. You can stop listening to sports radio and start listening to your maker who calms the raging seas in your life. If you don’t have a long commute you may want to turn the TV off at night and get some extended time with God in your home. Another option would be to head over to the beach or walk a trail with the expectation God will meet you there. You know yourself best and you’re going to know the best time and way for you to be still and know God. Be creative with this time and I trust God will show up and meet you there. Spiritual growth happens in many ways; let it be motivated by a love for God. 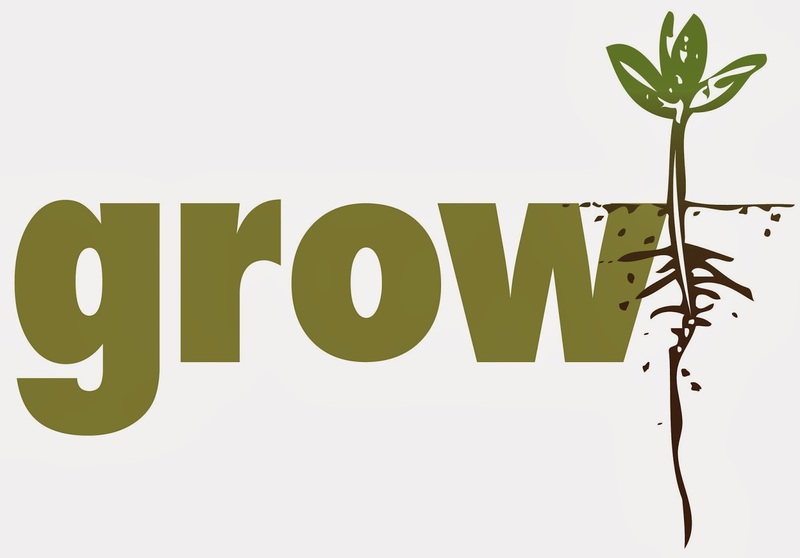 I hope talking about spiritual growth prompted you to action and connection with The Lord.